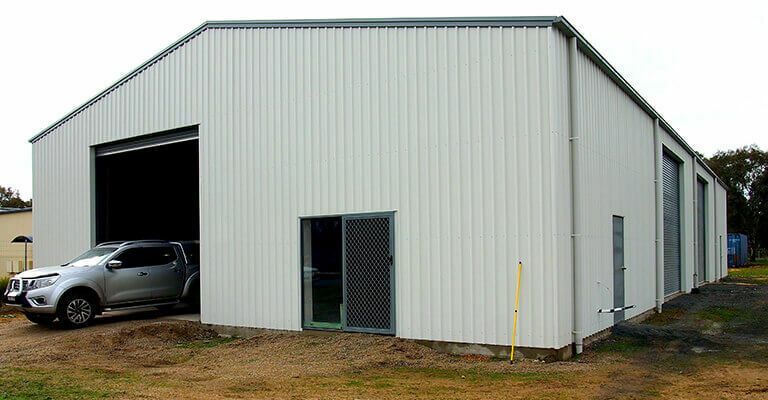 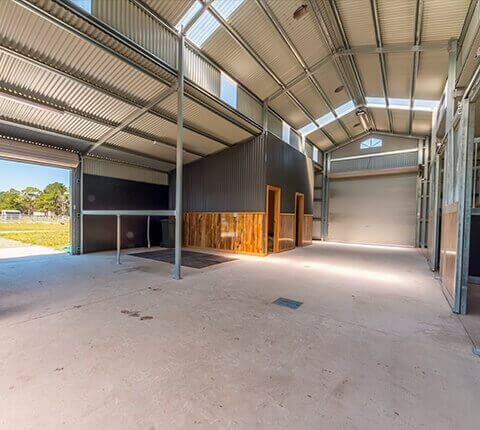 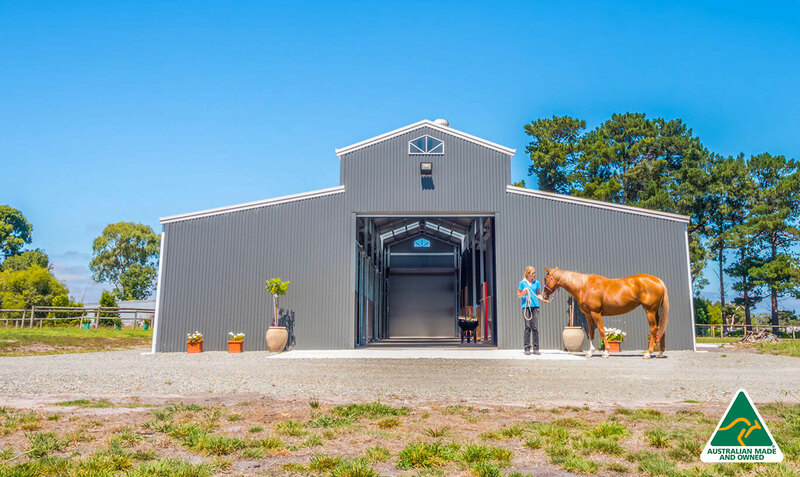 For over 25 years A-Line Building Systems have been designing and manufacturing the highest quality steel frame buildings and sheds for the residential, commercial and agricultural industries. 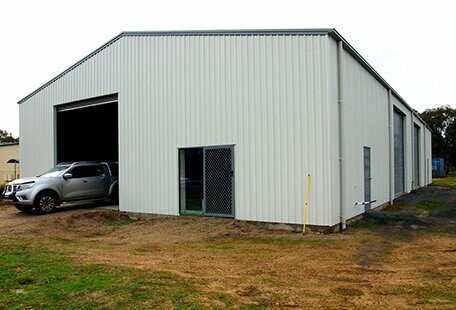 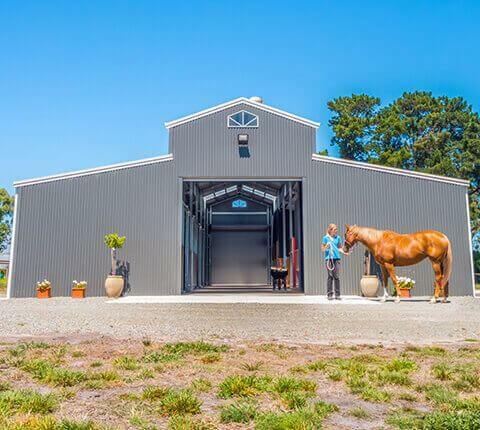 Our reputation is reflected in the quality of materials and superior design of every pre-fabricated steel structure that we manufacture – from small sheds, carports and garages, to farm sheds, barns and industrial buildings. 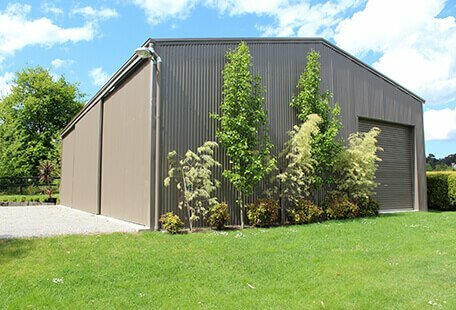 Our dedicated customer-focused team take the time and care required to ensure that your shed is delivered on time and on budget. 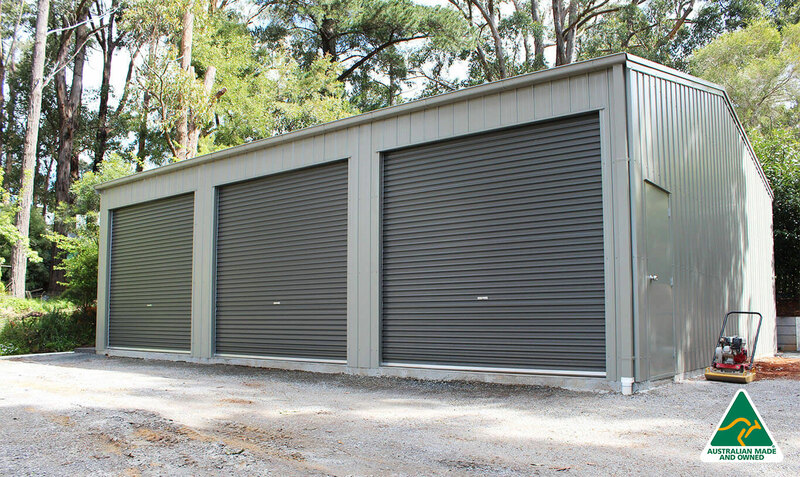 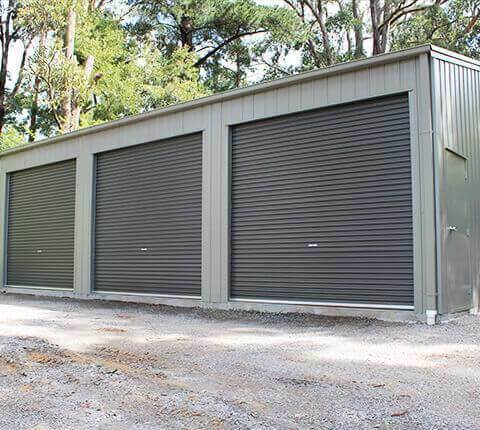 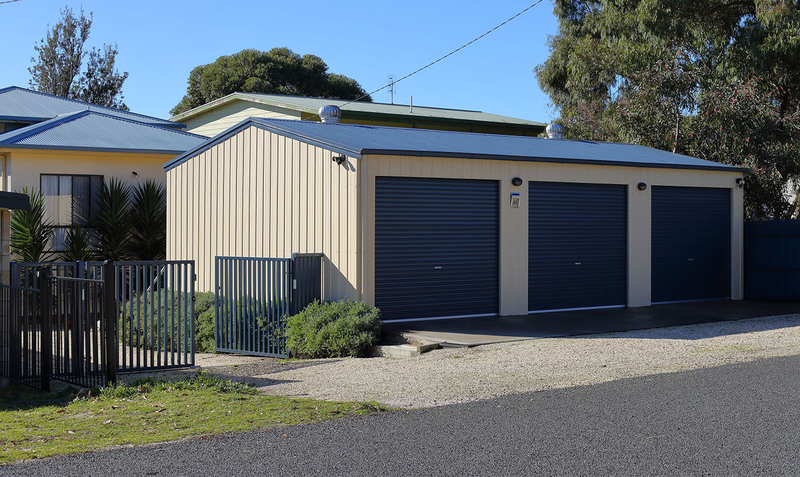 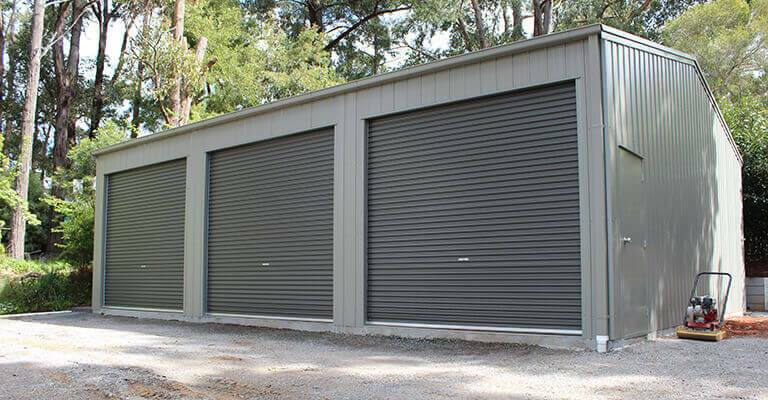 We offer a wide choice of options to fully customise your shed; the perfect combination of sizes, specifications, features and colours optioned in Zincalume or Colorbond cladding. 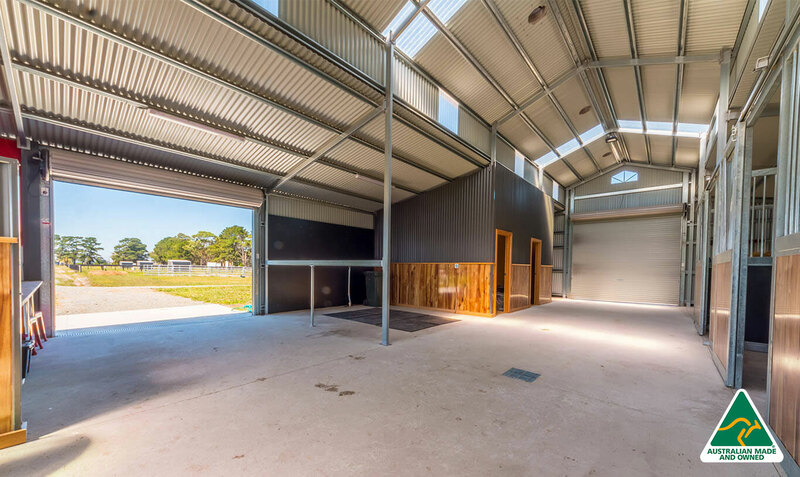 All our buildings are built to withstand the harsh Australian conditions, meet all Australian Standards and Regulations and come with a 30-year structural guarantee. 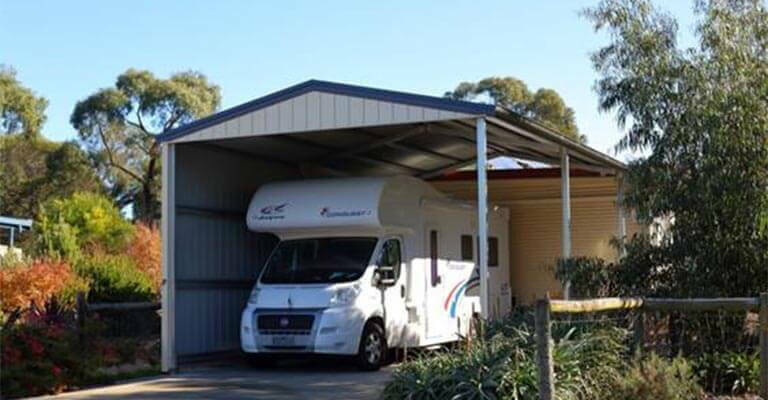 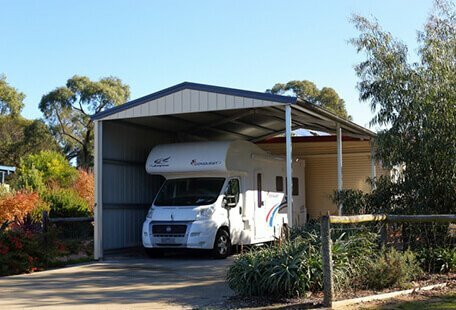 A 100% owned and operated family company, A-Line Building Systems bring together Australian-made high-quality steel manufacturing and construction, longevity and industry know-how with a sense of practicality and versatility, to deliver a range of fully customisable, durable buildings to suit your individual style and needs. 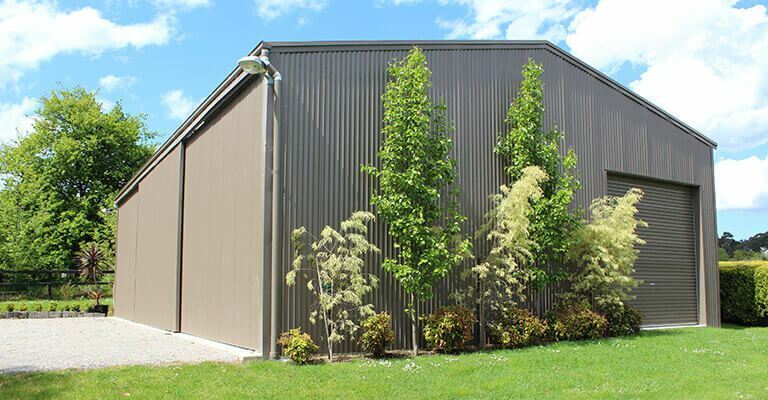 We stand behind every building we produce. 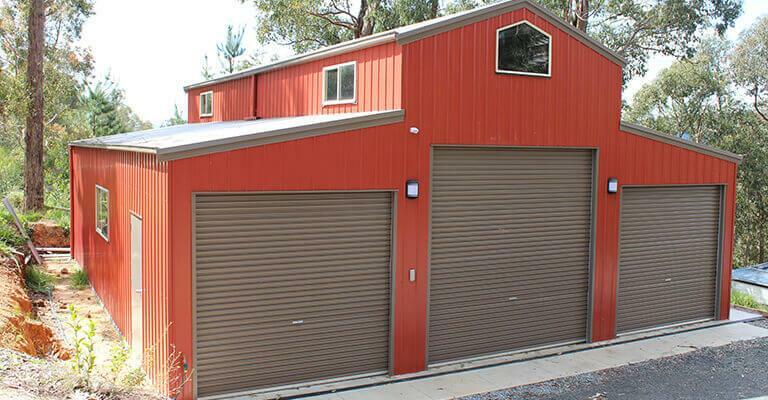 Whatever type of building you are looking for we can deliver a great solution. 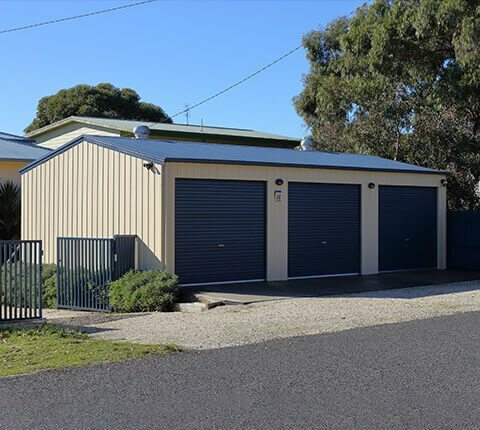 Australia-wide, we partner with an experienced network of authorised distributors who know and understand your needs and live in your local area.